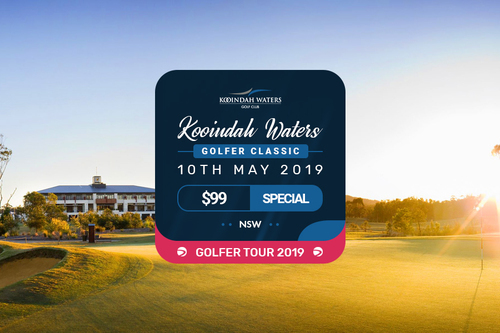 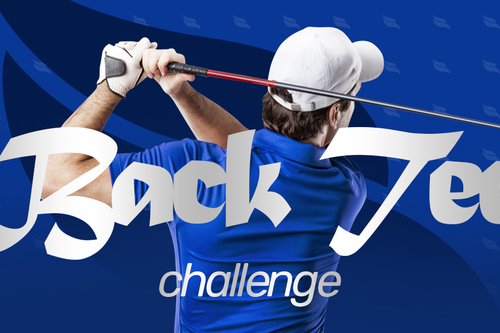 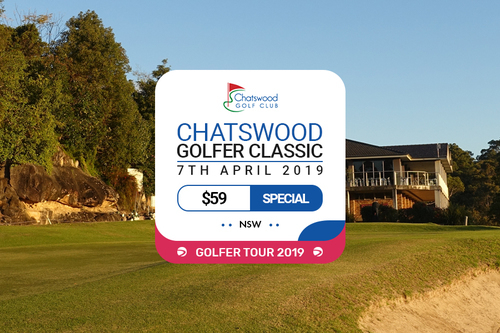 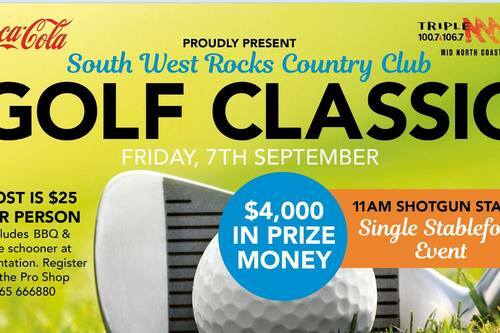 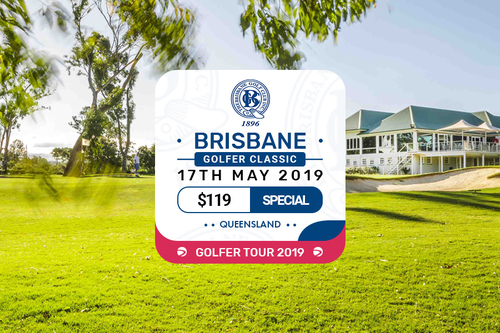 Come along and participate in our Central Coast golf event at Kooindah Waters Golf Club! 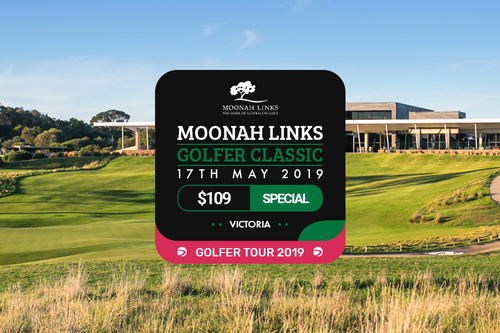 Includes Cart, BBQ and a Fantastic Selection of Prizes $99 p/p. 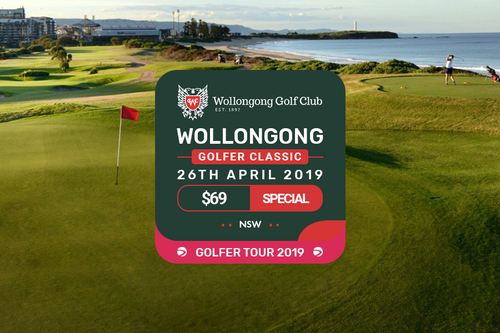 Come along and participate in our NSW golf event at Wollongong Golf Club! 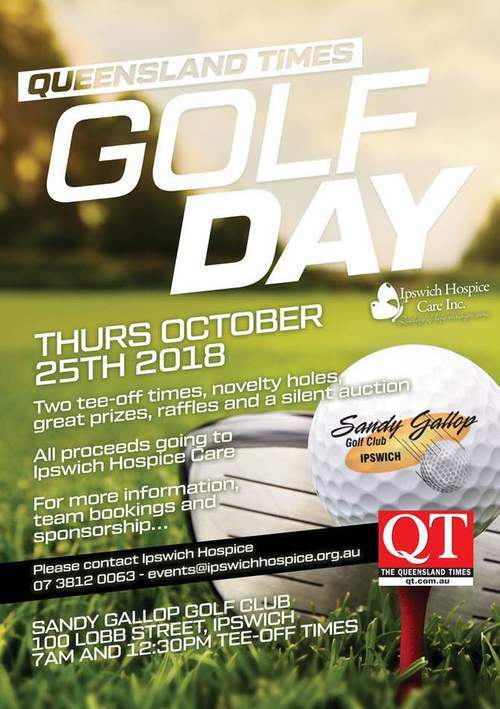 Includes BBQ and a Fantastic Selection of Prizes $69 p/p. 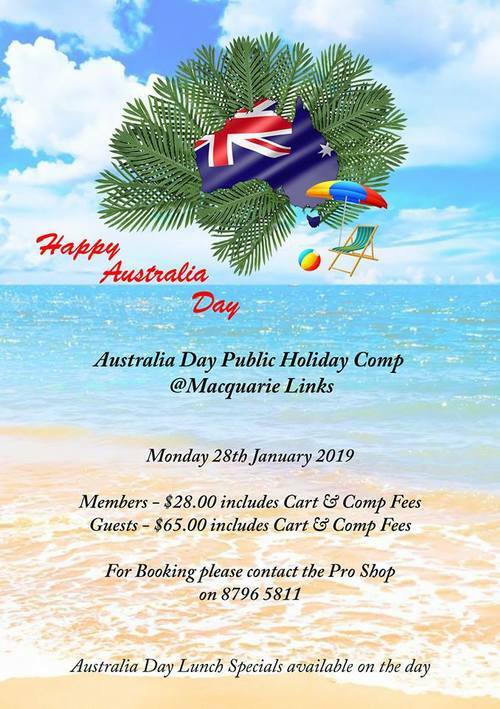 Come enjoy a day of golf at Macquarie Links on Australia Day with Aussie lunch specials available all day! 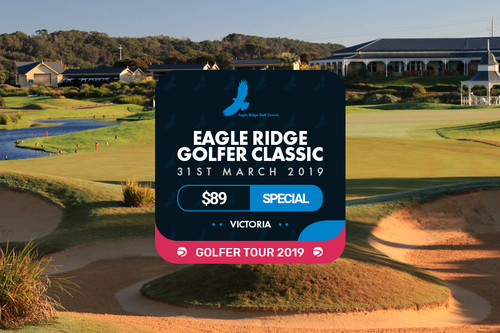 Come along and participate in our inaugural Melbourne event at Eagle Ridge Golf Club with a Fantastic Selection of Prizes. 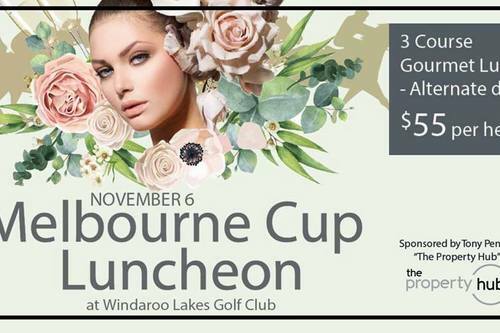 Dress up in your best outfit and hat, enjoy a 3 course gourmet lunch and watch the race on the big screen!